What is Some Australian Fauna? 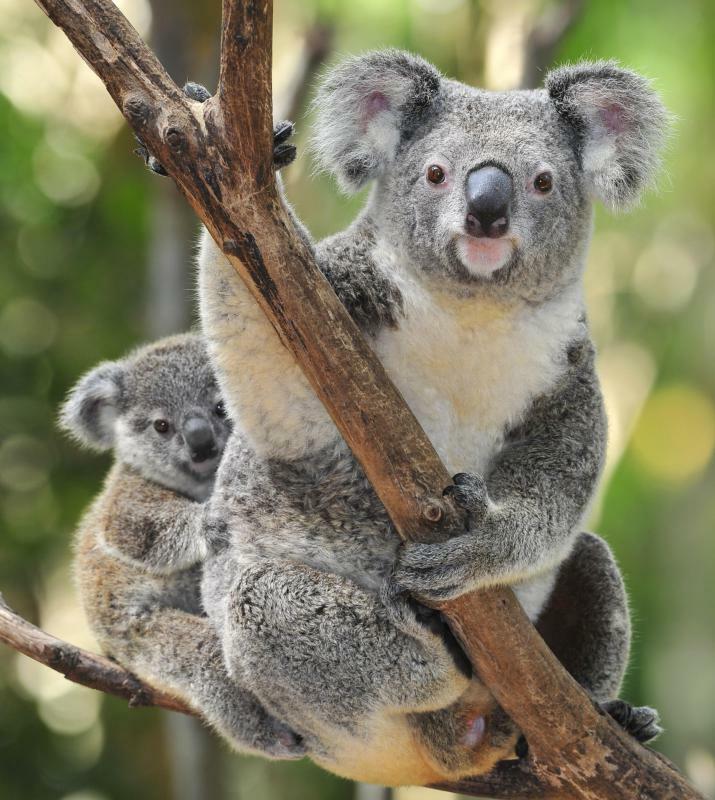 Koalas are one of the most well-known Australian fauna. 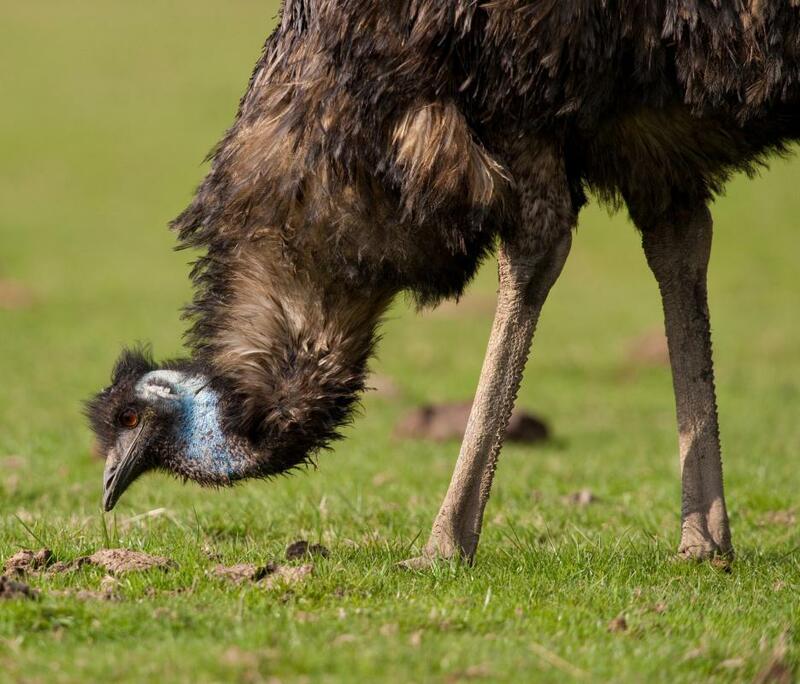 Emus are extremely large birds native to Australia. Two bat species can be found in Australia. 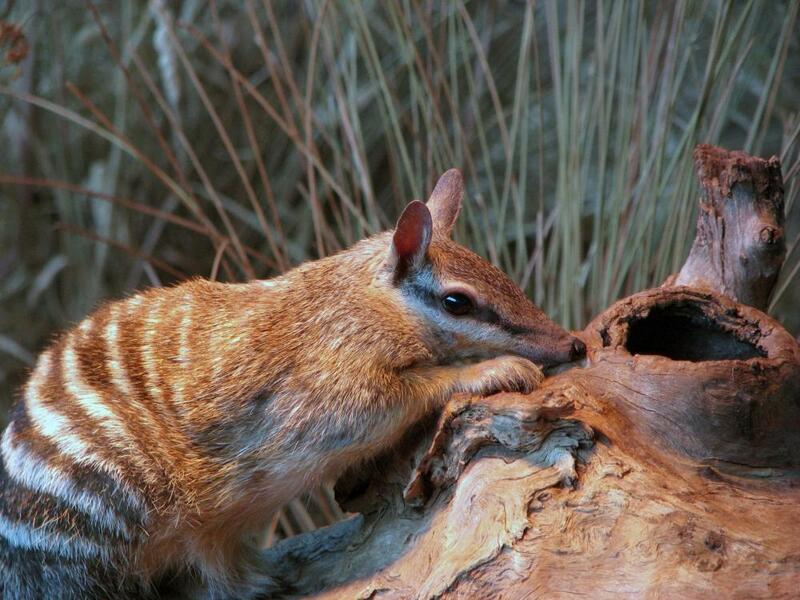 The numbat is an endangered species in Australia. Australia is famous for being the land of the marsupials. Australian fauna contains over 200 marsupials, about 20 endemic rodents, two bat species, over 800 species of bird, with 350 endemics, hundreds of species of reptiles, thousands of species of endemic fish, and incalculable numbers of endemic vertebrates. About 83% of mammals, 89% of reptiles, 90% of fish and insects, and 93% of amphibians found in Australia are endemic, meaning that they are found nowhere else. The high level of endemism in Australian fauna can be attributed to its 40 million year-long isolation, which began when it separated from Antarctica (a forest continent at the time) and began traveling north, closer to the equator. South America was also isolated from other continents for about 20 million years, but became connected to North America just 3 million years ago, making Australia the most isolated of the continents. Australian fauna has been developing in isolation from the mainland for longer than practically anywhere else, except for a few isolated islands. Of course, the most well-known Australian fauna are marsupials. These include the Tasmanian Devil (the largest living marsupial predator), the quoll (smaller, mostly insectivorous predators), and allies; the numbat, an endangered termite-eater; bilbies, bandicoots, and allies (pig/rat-shaped marsupials); marsupial moles (an oddly primitive and elusive burrowing marsupial found in the Western Desert), and the largest order of Australian marsupial, the diprotodonts, which includes kangaroos, wombats, the koala, rat-kangaroos, possums, and the extinct marsupial lion, the most fearsome marsupial predator ever. There are a huge number of endemic birds in Australia. The Australian fauna includes a sixth of all parrot species, most of the only living ratites (large flightless birds such as the emu), the megapodes (brush fowl somewhat distantly related to chickens), many passerines (songbirds and perching birds), and some introduced birds and recent migrants from Eurasia. 200 different types of seabird live on the Australian coast. New Zealand, an island off the coast of Australia, also contains several endemic species, including the famous kiwi and the Kakapo, a flightless nocturnal parrot consisting of only 90 individuals, making it one of the most endangered species in the world. What's Unusual about Wombat Feces? What is a Laughing Kookaburra? What is a Laysan Albatross? What is a Brisbane Box? Two bat species in Australia? I think this needs to be checked. We have lots of bats both macro and micro.